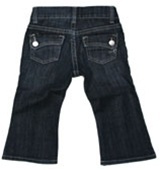 Toddler !iT Skinny Jeans for the little Fashionistas! Thanks to !iT Jeans – your little ones can look just as stylish as you! 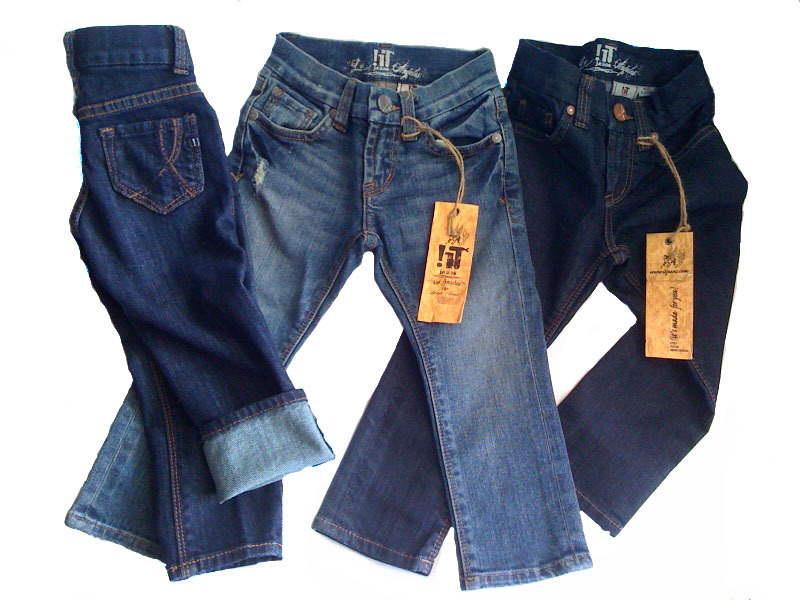 These ‘lil jeans have ALL the features you love & admire!! With so many styles to choose from… you will find the right look at Repeat Possessions. IF YOUR ‘LIL ONE HAS STYLE- WE HAVE YOUR ‘LIL FIT!! 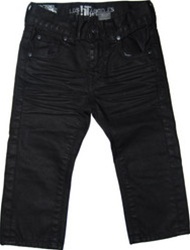 SHOP ALL !iT KIDS JEANS HERE!! Great for back to school !